The Sisters of Life will host an Epiphany celebration on Jan. 6 at St. Malachy’s Church, 1429 North 11th Street, Philadelphia. 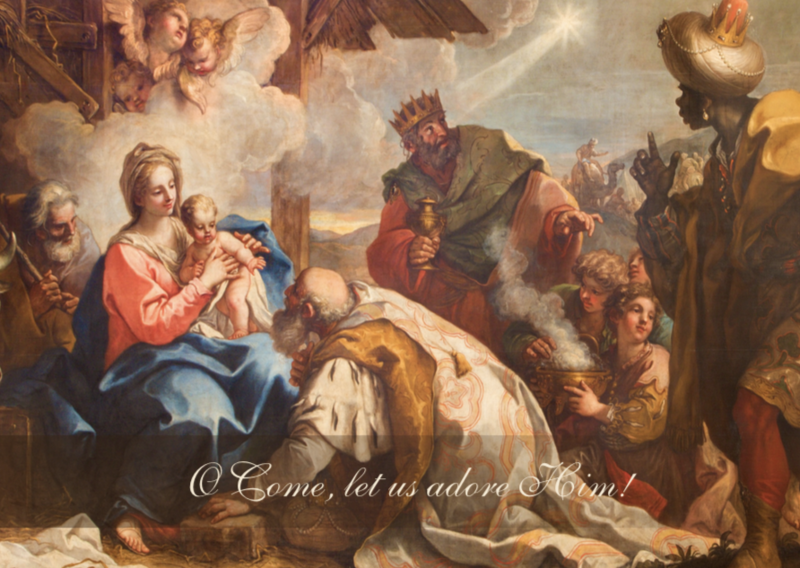 The gathering will begin with Mass at 2 p.m., followed by carols and cookies in the parish hall. All are welcome. Please RSVP by calling 267-831-3100.